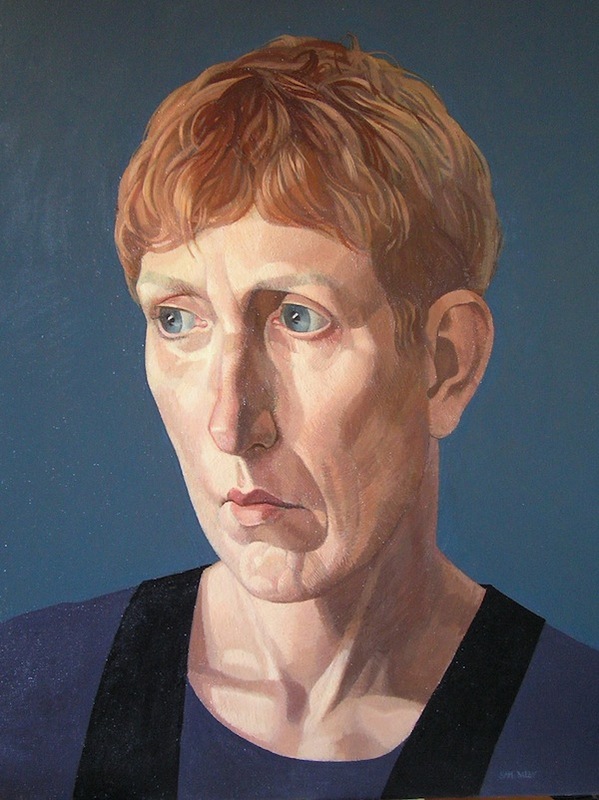 Sam was educated at Harrogate College of Arts and Technology, and Cleveland College of Art and Design. 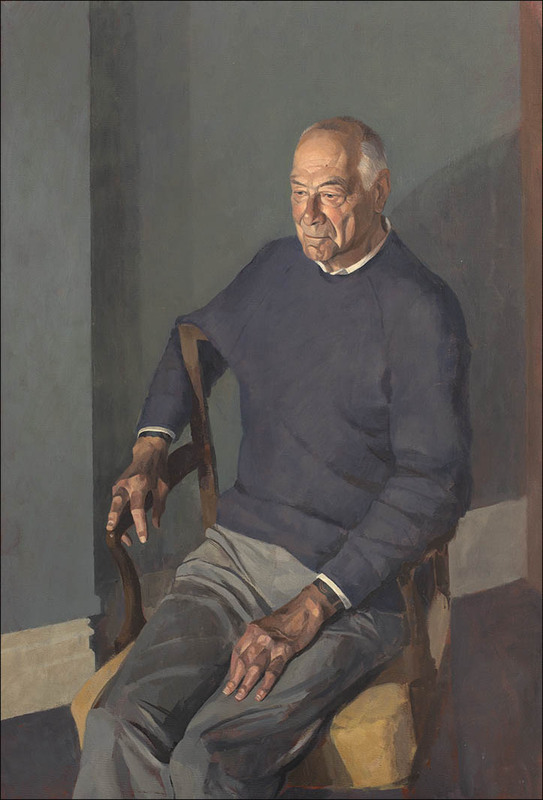 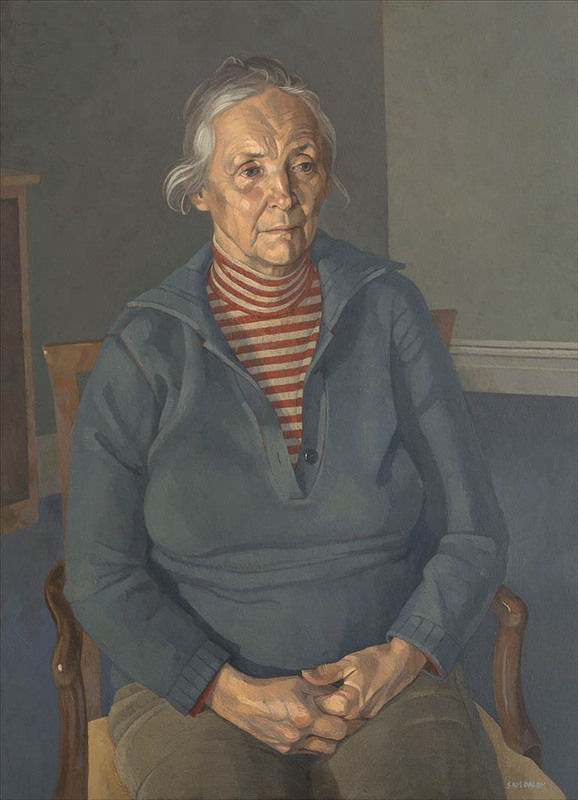 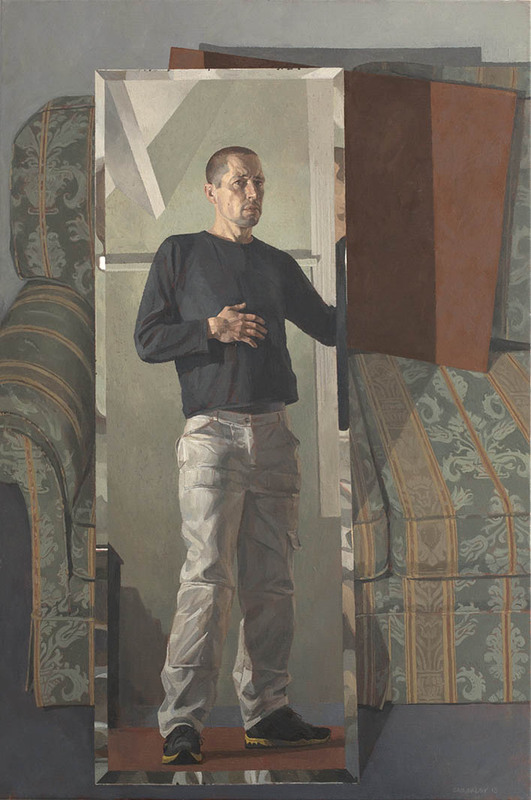 Sam has exhibited in the 2003 BP Portrait Award, was shortlisted for the Bulldog Bursary in 2009, and has exhibited with the Royal Society of Portrait Painters since 2010. 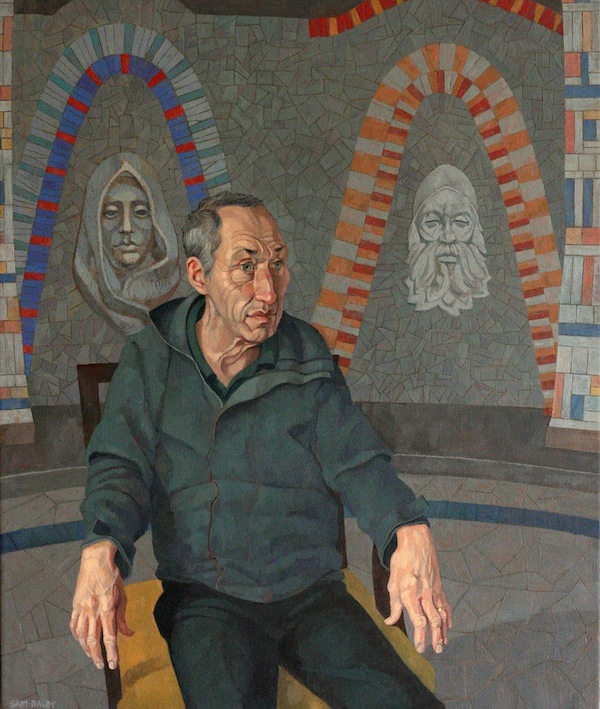 Sam was elected as a Member of the RP in 2013. 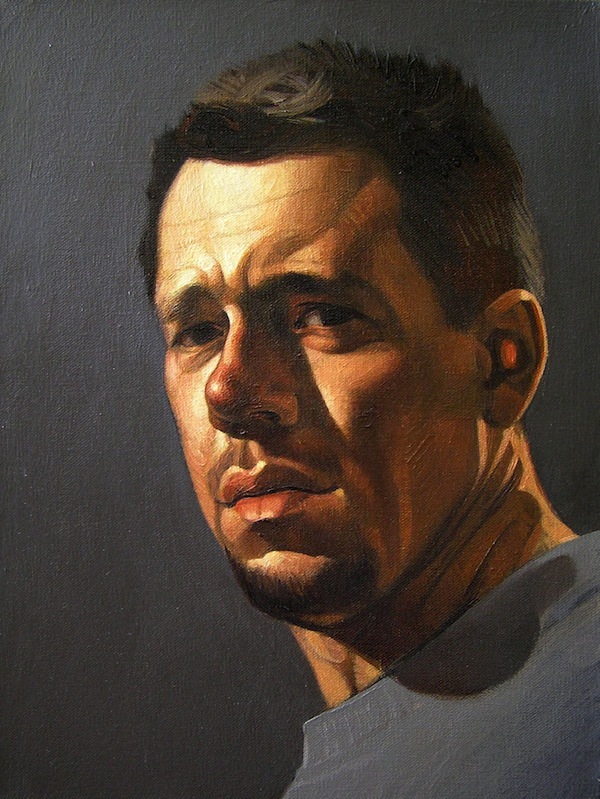 After graduating, Sam began to engage more fully with the disciplines of drawing and painting from life. 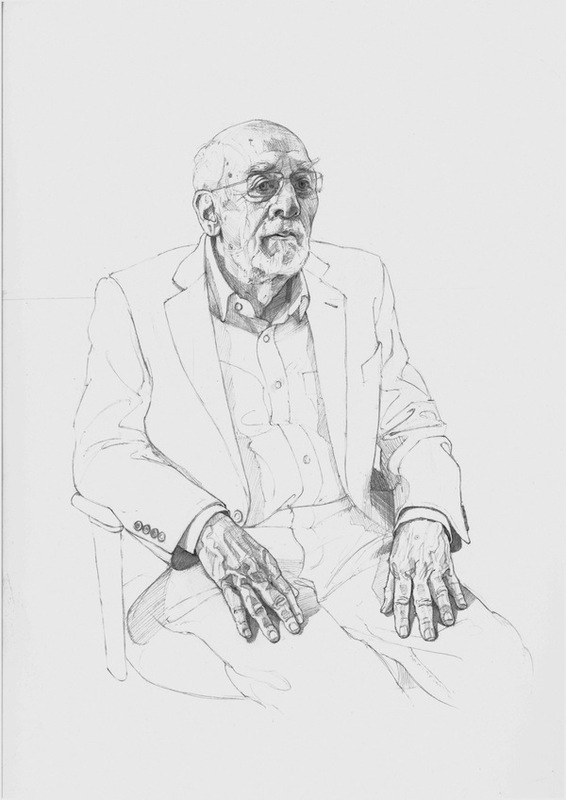 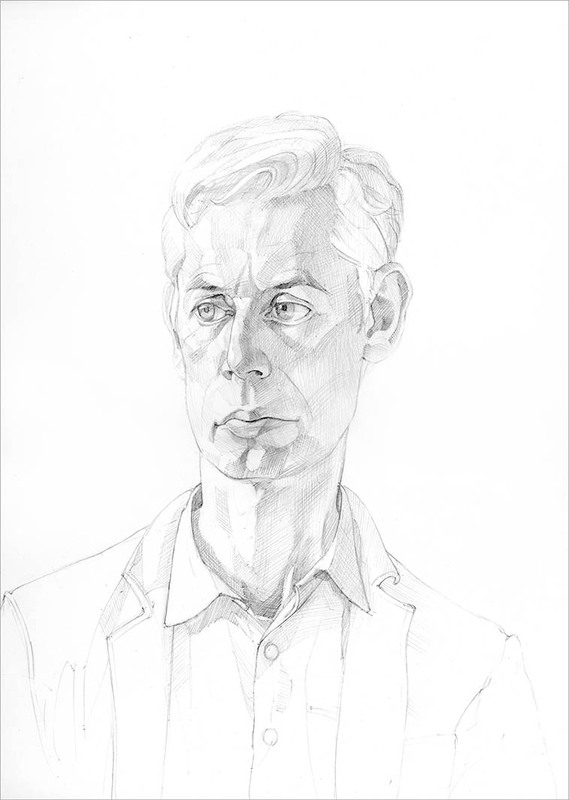 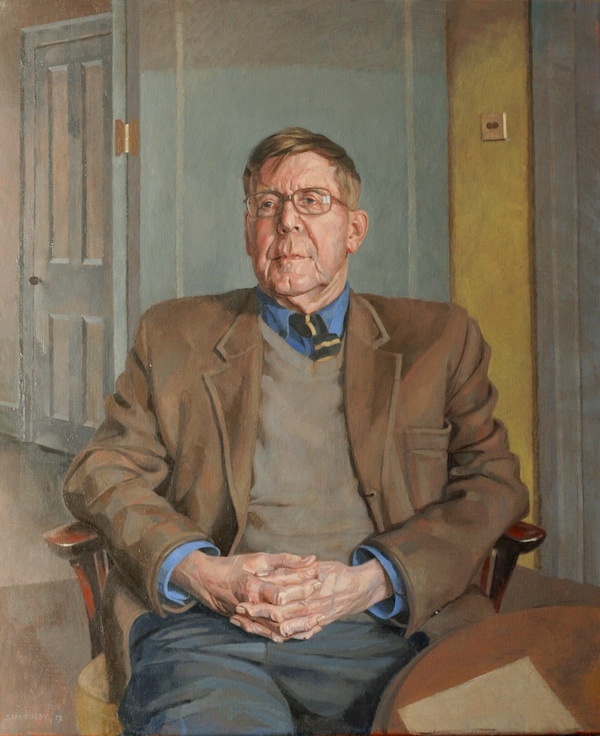 Sam has painted the playwright Alan Bennett, and since early 2013, Sam has drawn eight Fellows of Trinity College Cambridge, including Sir William Timothy Gowers. 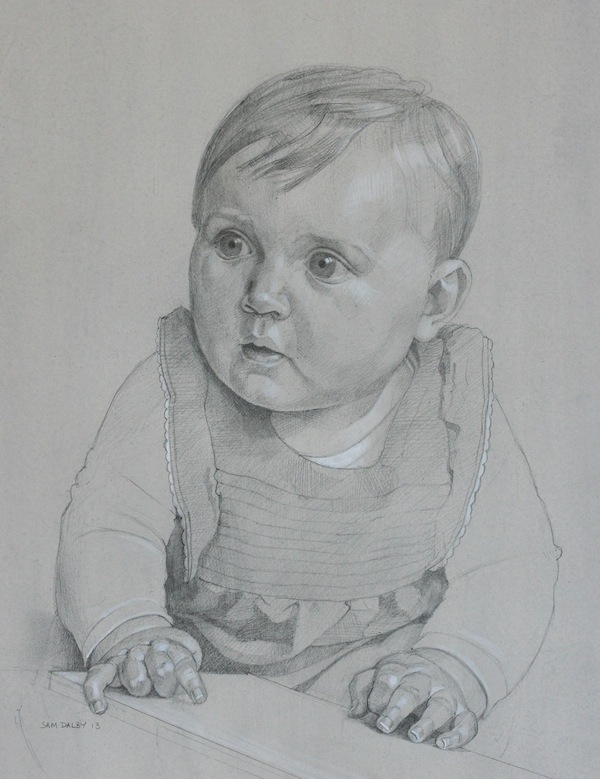 I am happy to travel to sitters and am not registered for VAT.